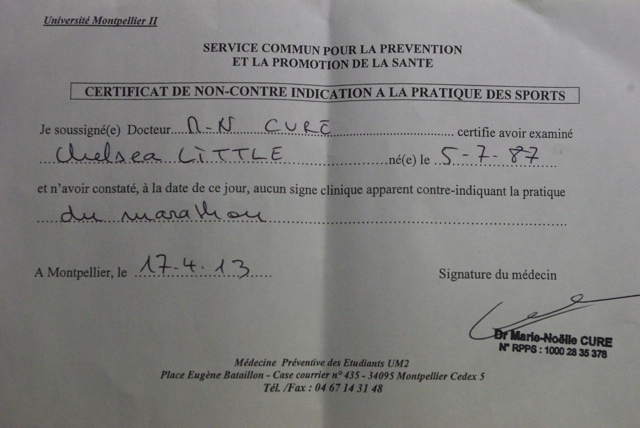 April 2013 – on my way: make it someday. We had a three day weekend for Easter. We went to Monte Carlo. Okay, that’s not quite right. 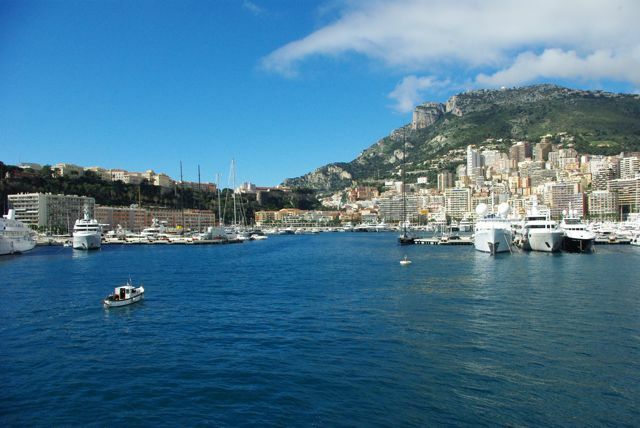 We went to Nice for the three-day weekend and one day we went to Monte Carlo. 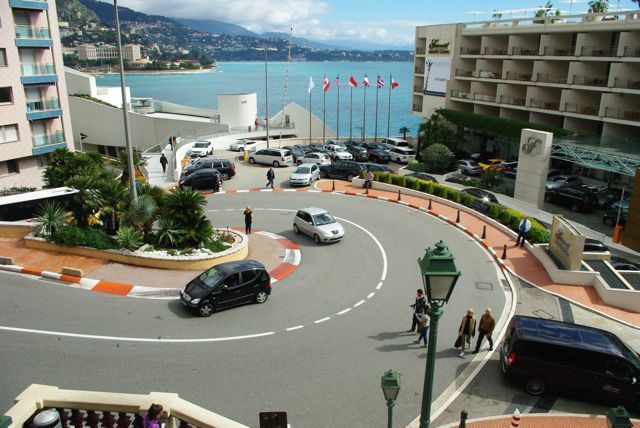 Let’s be clear: we can’t afford to stay in Monte Carlo. Nor, really, even eat dinner there. I contemplated not even writing about this trip. 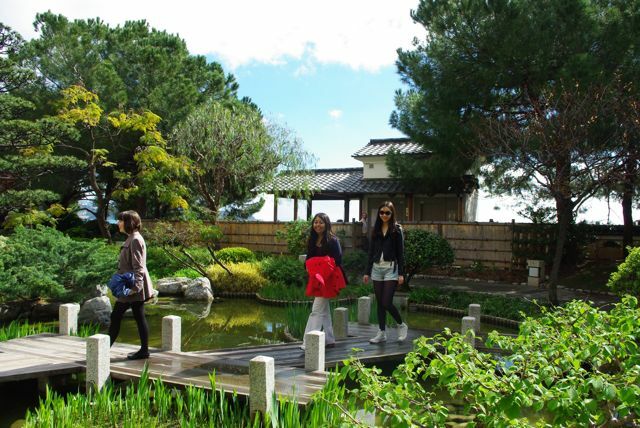 I don’t know what to say about it – I went with my classmates and we had a good time. But the juxtapositioning to my previous trip bears noting. 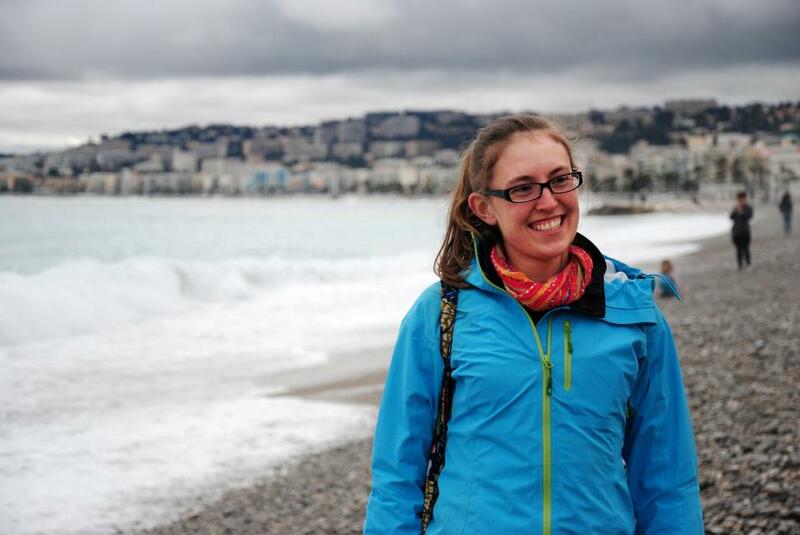 I almost considered not going to Nice; I didn’t know much about it, but traveling to see a city just because it’s a city that people go see isn’t really my style. I didn’t come to France with a list of things to see, cities to visit, checklists of things you’re supposed to do when you’re in France. 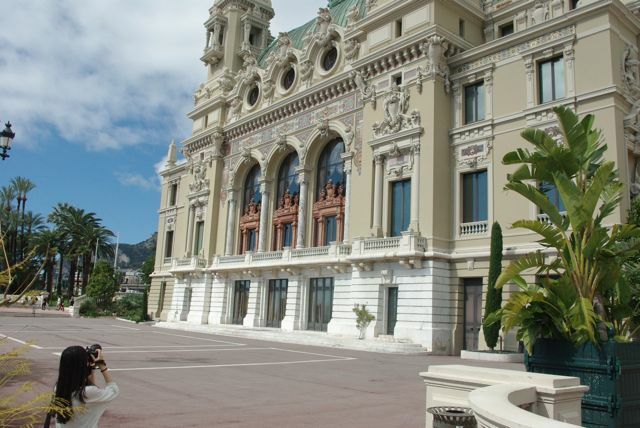 I had some ideas, but Nice wasn’t one of them (and Monte Carlo certainly wasn’t). When we arrived we wandered the city streets and eventually found a Lebanese restaurant that served up a mean Moussaka. We spent the rest of the afternoon walking around, to the beach and boardwalk, up to a park overlooking the city. We soaked in the sights and it was great. So fun to be done with classes – we had finished the day before, and this was a celebration. We soaked in the atmosphere of no responsibility. 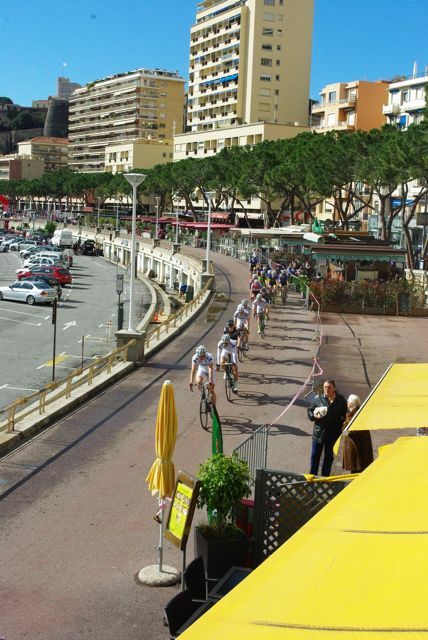 The next day, Monte Carlo. 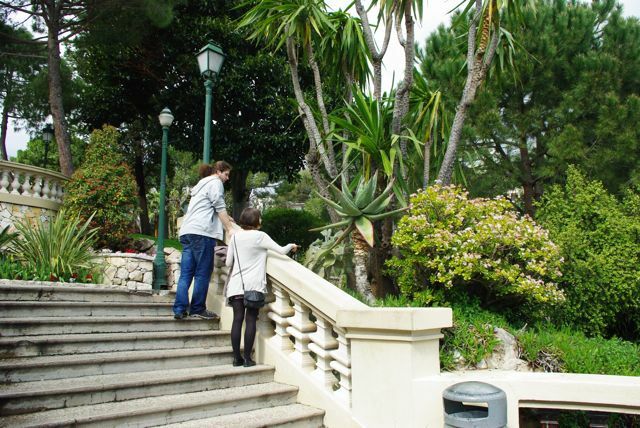 As we walked out of the station, the sun on the Côte d’Azur was so bright we could hardly see the paradise around us. We wandered down the streets of this immaculately planned and landscaped city, seeking the water. There’s not much space; tall luxury apartment buildings swooped skyward, roads slithered underneath. 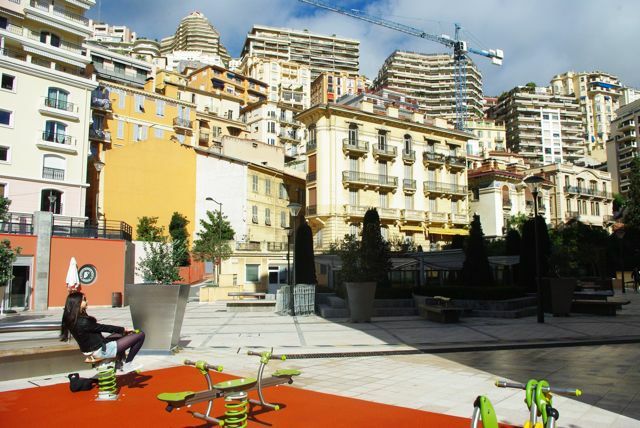 Monte Carlo is built onto steep slope that tumbles down to the sea; sometimes you don’t realize how tall the buildings are because you don’t know that you’re not staring at the window on the ground floor. It was almost silent; when you have your own personal chef and house staff, why would you leave your condo at nine in the morning? You’d sit on your balcony or open the windows of your bedroom and admire the weather, the blue that seems to reflect off of everything. 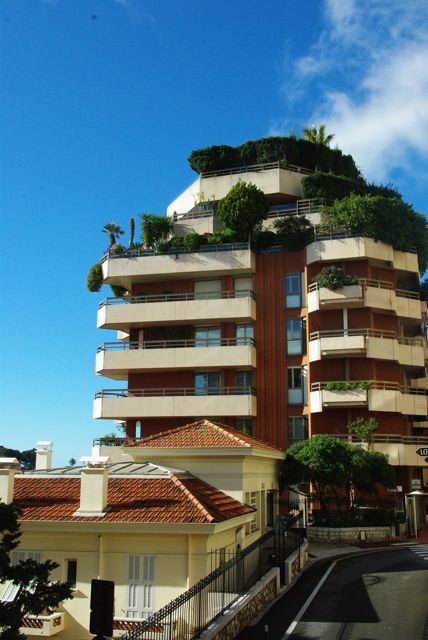 Or you could go up to your rooftop garden, lush and green from all the photosynthesis of the Mediterannean spring. And soak in the quiet, the calm of cars worth hundreds of thousands of dollars not yet plying the streets. I don’t know who cleans Monte Carlo, or when, but by morning, it is immaculate. In so many ways a very unnatural place; as biologists we should have been appalled. But it didn’t feel sterile. It was nice to see a street with no trash, to not have to worry about stepping in all of the dogshit you find in France itself. There were flower beds everywhere, of course blooming. It smelled like flowers. This must be science fiction. We found a playground. This was an affordable way to enjoy the city. As we walked down the last street towards the port, I saw bikes flash past. My first thought was, man, if I was rich enough to live here I would buy the fanciest frickin’ road bike you’ve ever seen, and I would be so fit and and have a great time. Then my second thought was, wait a minute, that was a lot of bikes going really fast. I think there’s a bike race! This was paradise, I thought. This surprising development was enough to convince even my classmates to stand in the sun and watch for a little while as the jerseyed riders streaked past luxury yachts. I explained how a criterium worked. 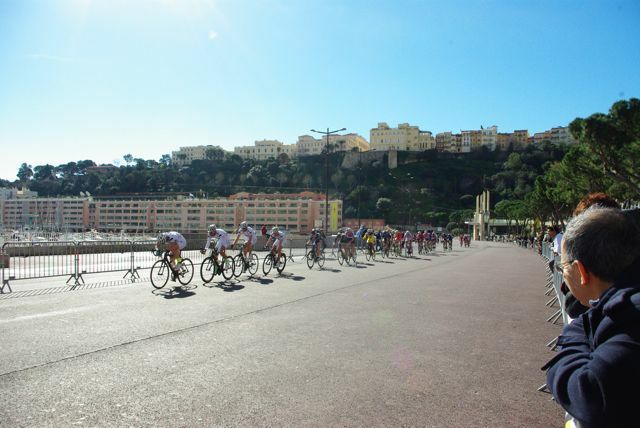 It turned out to be a disappointingly lame crit: just a one-kilometer loop with two turns. But they were steep enough to bunch the field up nicely. Still, even just a few laps in, there were groups separated by almost half the length of the course. You can only watch bicycles race around in loops for so long, so we began to wander down the port itself, looking at all the fancy boats. 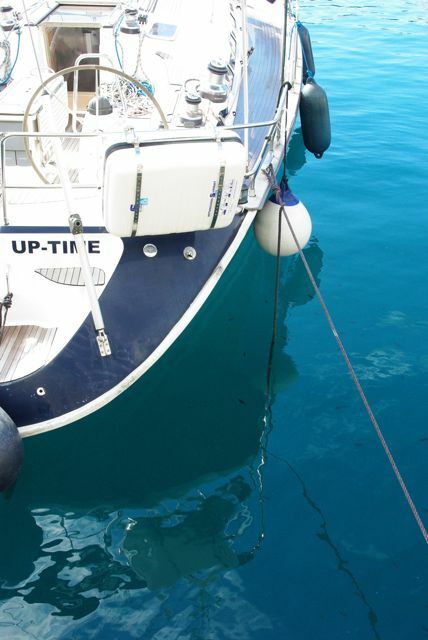 We laughed at their names, imagined what the owners had done to get all their money, and joked about what we would do if we were lucky enough to own one of those boats. 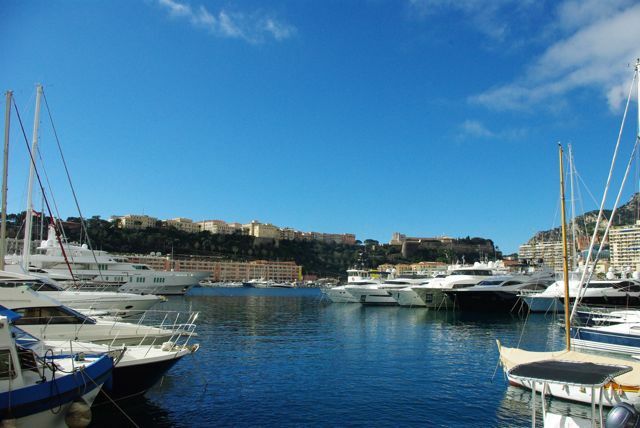 I tried not to imagine how much it must cost to have a slip in the port of Monte Carlo. 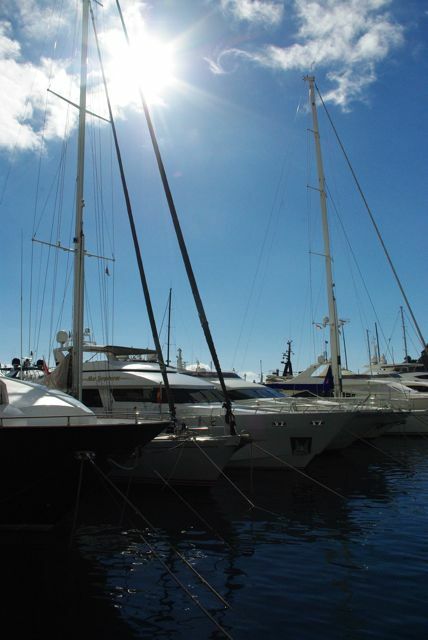 After a rainy previous day in Nice, it was enough for us just to take in the sun. I hoped I wasn’t getting sunburned. We spent the rest of our time walking around, buying an overpriced and honestly not that good lunch (should have just sucked it up and payed a truly exorbitant amount for something good – if you’re buying lunch for a reasonable price here, they know you’re not their core customers…), and walking around some more. It was lovely. As was the rest of the trip when we returned to Nice. I try to have a structure in my life: wake up in the morning, run, go to work, come home, answer e-mails or work for FasterSkier, make dinner, keep working, read something before bed. There’s little downtime, it’s always on to the next task. Now that I’m training for a marathon there’s an extra layer of control, even for me: you have to run at least this far, you have to not eat too much, you have to remember to sleep. To get away from that all for a weekend was liberating in a different way than going on a ski trip. There’s two kinds of vacations and both are very necessary! I felt guilty when I came home; over three days I had only run once. Unacceptable. But the standards I set for myself can be high. This weekend I was a normal person. And I know I will go back to being me, so it was fine. It was more than fine. It was great. It was the Côte d’Azur, and I’m definitely coming back for another vacation later in life. The blueness of the sea, the tropical trees, everything. Delightful.